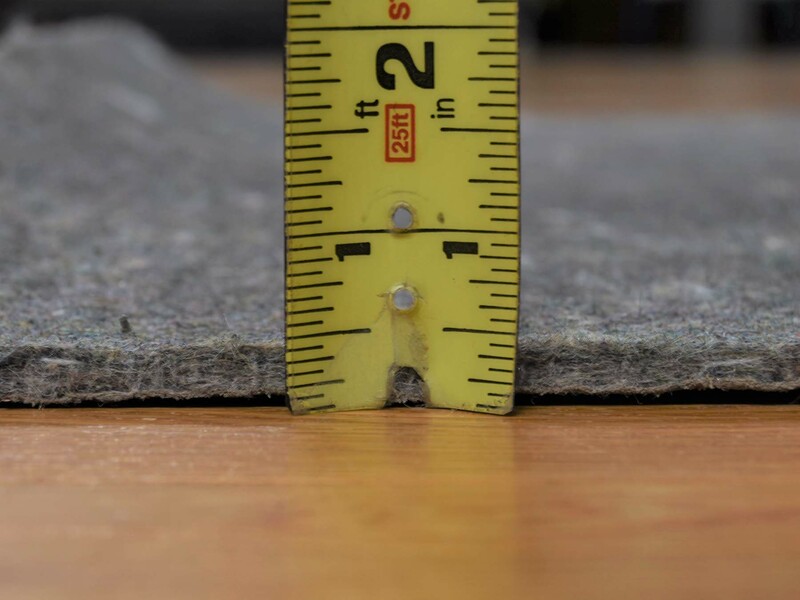 A pad is recommended to prevent slippage, act as a buffer to minimize abrasion and protect your floors. 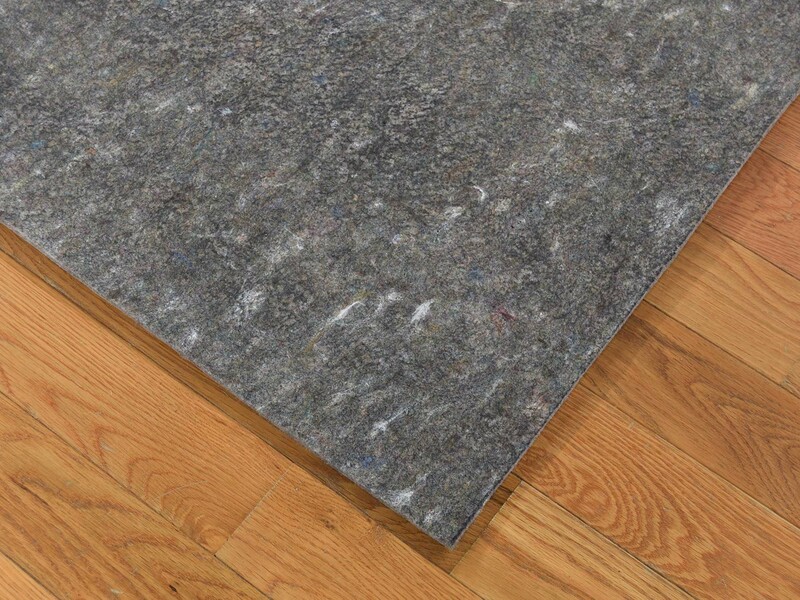 A good quality pad will also provide airflow between your floor and the rug. Airflow allows the rug to breathe, which in turn will extend the rug's life. 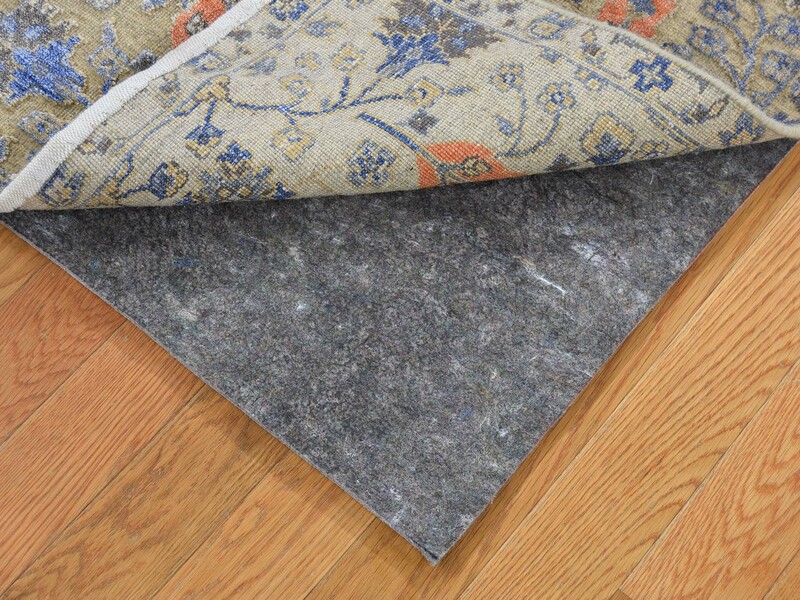 Rug pads may also prevent the crushing and wearing of pile after heavy use. 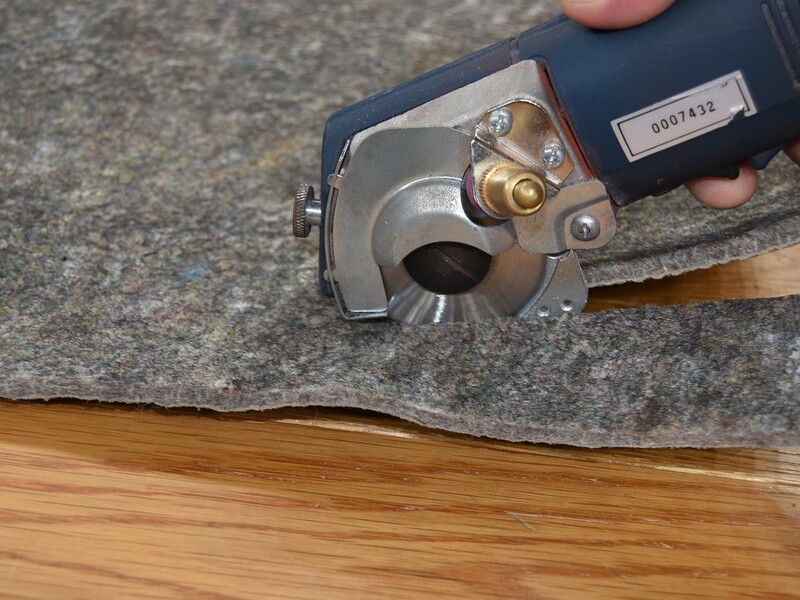 We provide top-of-the-line non slip rug pads that are custom cut to fit the exact size of your rug. The pad is a 3/8" thick with felt on one side and rubber on the other. Our padding is amongst the highest quality in production today. And because we believe in preserving the condition of our rugs and ensuring the satisfaction of our customers, we provide them to all of our customers at their best price. PREVENTS common stress damage to your rugs and floors. 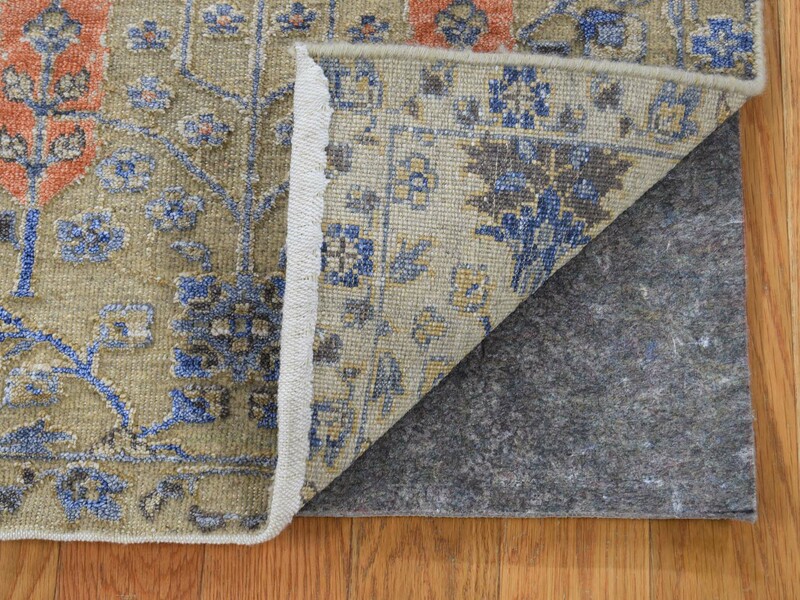 PROLONGS the life of your rugs and floors from normal foot traffic preserving the life and beauty of the rug. 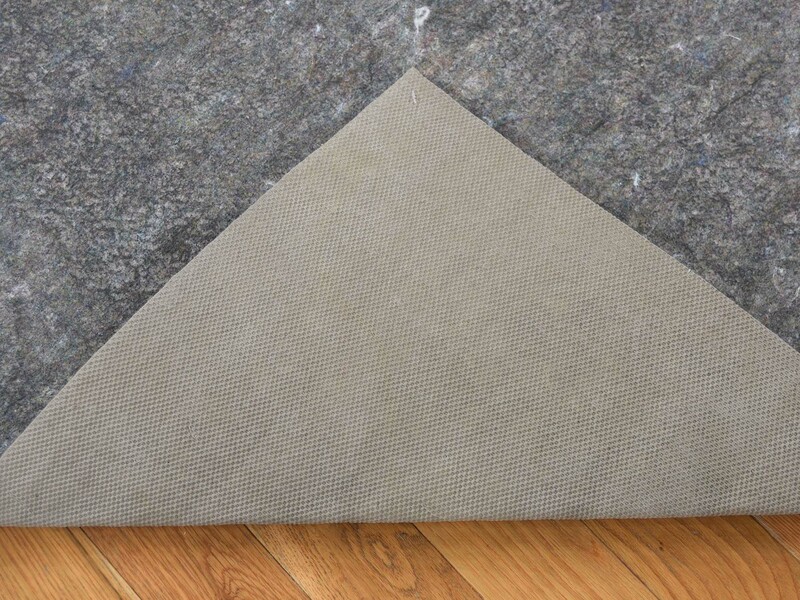 ECO-FRIENDLY Rug pads for eco-friendly home. Our rug pads are made in the USA. .